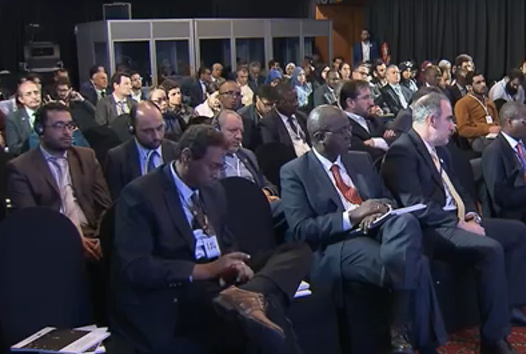 The Islamic Development Bank Group (IsDB) held its 44th Annual Meeting in Marrakesh from 3rd to 6th April. 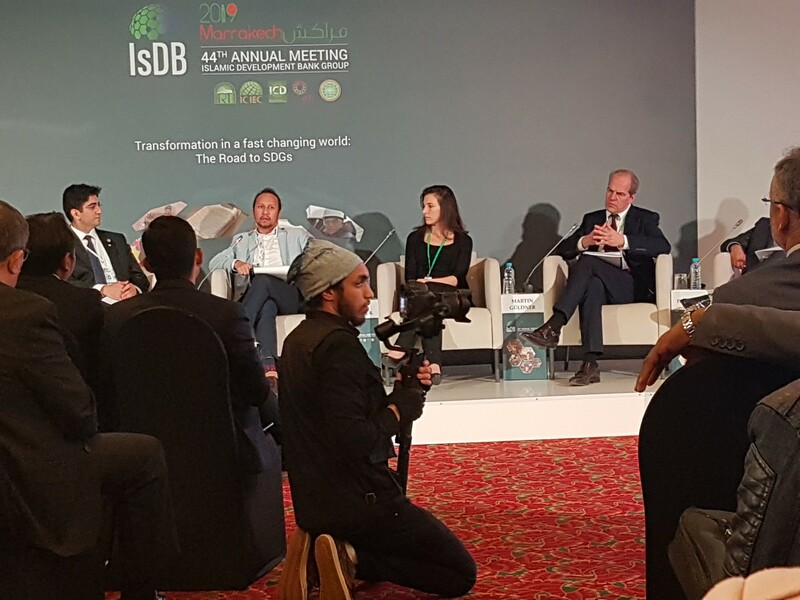 The main theme of this year’s Annual Meeting, Transformation in a changing world: the road to the SDGs, embodied the IsDB’s belief that there needs to be a notable shift to a new strategy in order to achieve the Sustainable Development Goals (SDGs). 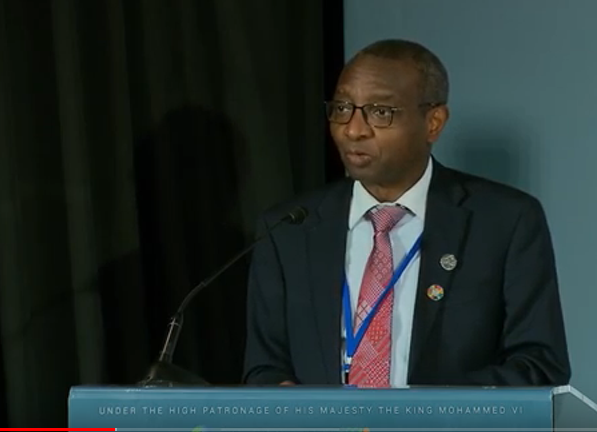 As a result, all events at the three-day meeting explored the four core pillars of the President’s Five-Year Plan: Public-Private Partnerships; Science, Technology and Innovation (STI); Global Value Chain and Islamic Finance. A delegation from GOPA Consulting Group was invited to sit on a panel at the High-level conference on Global Value Chains to discuss current findings resulting from a study in Gabon and to highlight the role of GVC in international cooperation projects. President Dr. Bandar Hajjar set out his new vision for how the world can meet the 2030 Sustainable Development Goals, and the Bank’s role is supporting its member countries in achieving these targets. Development can be driven by the competitiveness of industries that are connected to the global market through GVCs. This focus on value chains allows the Bank to prioritise its projects in areas with highest impact and at the same time provide greater opportunity for countries to be interconnected through the GVCs. Although there has been steady progress in manufacturing output and employment, this in itself is not enough. This is especially critical since more than half of manufacturing inputs consist of intermediate goods and more than 70% of service imports consist of intermediate services. The Bank believes that the resulting enhanced inclusivity and product specialisation associated with GVCs will boost sustainable growth. IsDB is taking a proactive and forward-looking approach to identifying potential value chains, using a methodology that focuses on country competitiveness based on industries and products. Being asked how he evaluates the Bank´s approach, GOPA Group CEO Dr. Martin Güldner said: “We need to be constantly finding new, innovative ways to approach development and value chains also have considerable significance as a core part of the basis of international cooperation. This allows for prioritisation of projects on the basis of their potential to achieve sustainable and inclusive growth while promoting industrialisation. In the past, countries with low resources were unable to enjoy the benefits of GVC participation because of the complexities of identifying a value chain for a particular country." Examples and first results were given from the actually study under implementation by Group company B&S Europe from Gabon for timber and manganese sector. 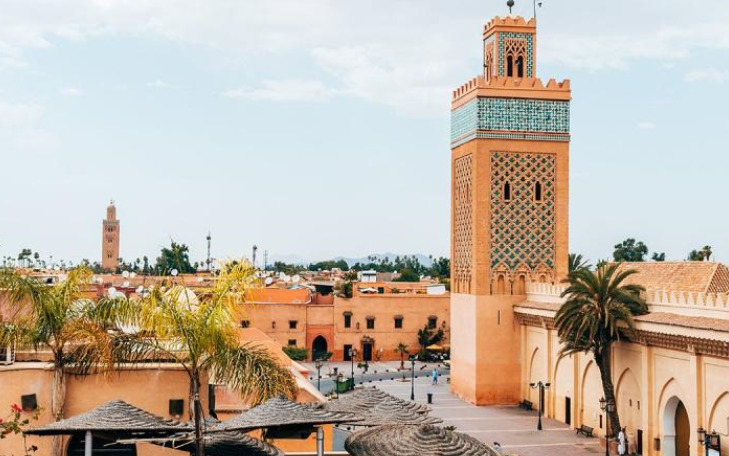 GOPA’s Group project experience with development projects is extensive, in the member countries of the IsDB GOPA Group has 324 Projects under implementation reflecting 407 Mio. USD – close to 50% of total volume. Value chain ( or GVC) related projects are of growing importance for the Group – around 10% of projects are related to GVC in the one or the other way.